Fiat 500 sales continue at a record breaking pace. 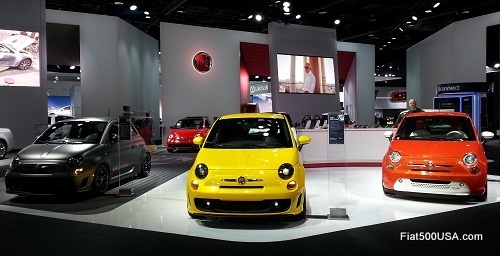 Sales of the Fiat 500 for January rose 31 percent over last year. Fiat reported there were 2,503 units sold for the first month this year compared to 1,911 for the same period last year. This is the 11th consecutive month the Fiat 500 has set a sales record.